Database certifications are gems of its own. While its prominence is not that wide-reaching compared to security and cloud-computing certifications, it is definitely growing and continues to surprise a number of professionals in the field. Database Management System (DBMS) may even be considered as the backbone of a business. This software system holds a significant set of programs that enable users to create, store, extract, and modify information. This defines the utmost importance of a database system in a company. Because of its value among professionals, particularly with database administrators and database developers, there has been an increasing demand for database certifications. And when it comes to popularity and functionality, it is with no doubt that MCSA or Microsoft Certified Solutions Associate tops the list of best database certifications. And if you are pursuing a career as a database administrator or database developer, you will not be disappointed with MCSA SQL Database Development and MCSA SQL Database Administration. Let’s discuss how these certifications provide that needed boost in your database career. Before the rise of IT organizations and incessant IT updates, Microsoft has already etched a reputation in the industry. This reputation continues to echo after many generations. Because of such dominance, this multinational company often sets the standards, particularly in operating systems. As a result, getting a certification from their MCSA range is a notable choice for many IT professionals. For database developers and database administrators, the MCSA: SQL 2016 Database Administration and the MCSA: SQL 2016 Database Development certifications are always included in the top-of-the-line selection. MCSA courses or Microsoft Certified Solutions Associate courses are one of the best foundational credentials in the world. These certifications have scored lots of recognition among its rivals. Staying to its core while also making sure to keep updated, Microsoft certifications take you the top of your career, not to mention to that coveted six-figure remuneration. MCSA courses like the SQL Database Administration and Database Development hold an undeniable power that helps professionals reach their career peak. These Microsoft certifications elaborate one’s database proficiency, including installation, upkeep, and structure, as well as on-premise software and cloud-computing databases. Thus, many professionals use these courses to create a powerful IT foundation, which further adds that sense of credibility and competence useful in the growing necessities in the industry. For database administrators, knowing how to responsibly set up, configure, and maintain a database system is a must. These professionals must also have knowledge with different platforms including SQL Server, Oracle, DB2 and the like. 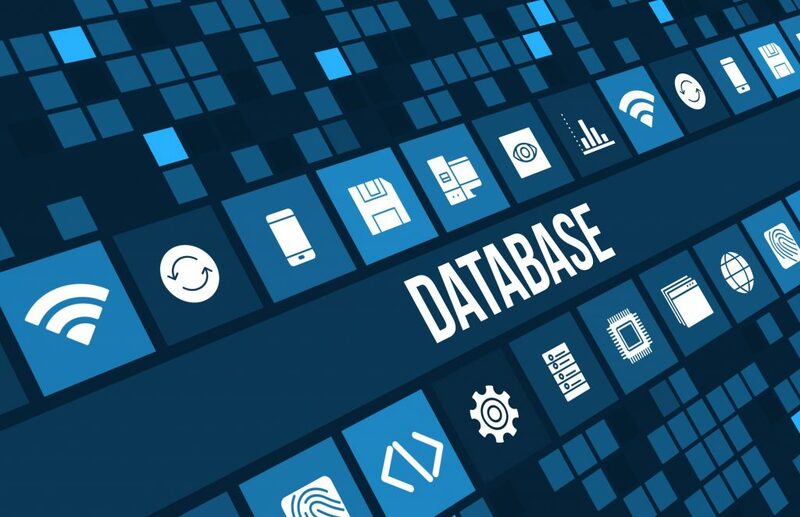 For database developers, on the other hand, they should be able to work with APIs that are utilized together with database management systems. Consequently, these two professionals require specific courses that enable them to expand their skills. In the market, there are only limited certifications that ensure the growth of expertise, and these include the MCSA SQL Server database certifications. And, without a trace of doubt, both have already proven its worth in any database career. The certification exams are equally comprehensive that cover all aspects needed by any database professional. Both MCSA Database Development and MCSA Database Administration certifications require the completion of two exams. Since MCSA credentials are considered a starting validation, passing such would mean that you can now go for something more profound like the MCSE courses. The MCSE: Data Management and Analytics certification, which establishes your advanced abilities in SQL administration, BI data, and enterprise-system solutions, aids you in creating a sought-after database career. So, if you’re planning to aim for the expert level, you need to start with the foundational courses, which are the MCSA SQL database certifications. Then, hop on to a more cutting-edge validation that will surely broaden your knowledge and amplify your database skills. Remember, everything should be a learning process and don’t stop with just one goal. And with these MCSA courses, you’ll be able to unlock one dream at a time. Because of the continuing education unlocked by the MCSA database certifications, you gain not just information but up-to-date knowledge and skills, which will then be highly appreciated when you work with larger companies with tougher IT solutions. That is why these courses are utilized by database professionals to make sure that they can keep up with the unrelenting developments in the industry. Moreover, this also paves way for the expansion of different IT careers. Above all, having an impressive salary rate is something that keeps these professionals going. These MCSA database certifications give more than what is due to those certified professionals, who have exerted effort physically, mentally, emotionally, and financially, just to gain these credentials. The average base per year for database administrators and database developers is $60,000 for entry-level and could go as high as $ 90,000 to $100,000 for experts. And if you want to make a living out of your career, then these certifications will surely help you financially in the future. The journey might not be an easy one but it’s definitely something to look forward to if you want an improvement in your IT career. These days, where employers prefer certified individuals, gaining a certification has never been this important. The demand among professionals who can reliably manage the networks and database systems is painstaking. This also reflects the constant development of database technology in the world. So, once you have decided to take a career in database administration and development, always be open to sacrifices―sacrifices in terms of time and money. Earning these certifications is not a game of luck but a game of preparation. The willingness to learn must be evident so that you’ll walk your way towards a fulfilling database career. Now, the questions is―are you ready to make a change and take the MCSA SQL Server database certifications? If yes, then you’re surely right on track! ← How CompTIA Network+ Certification Helps Systems Engineer in Their Daily Work?